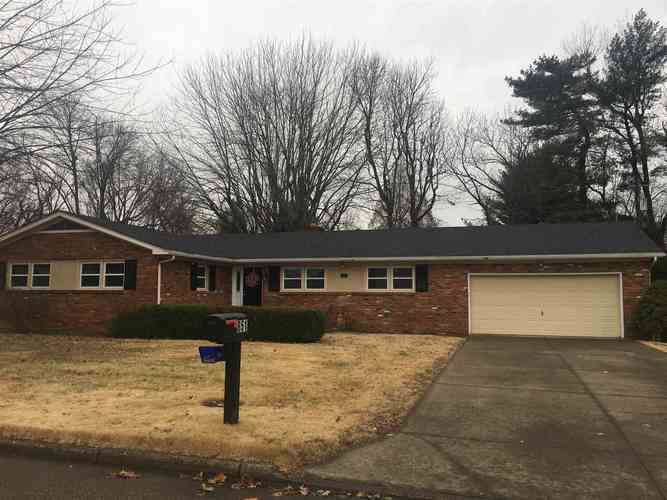 NEW ROOF DECEMBER 2018! REMODELED HOME! MUST SEE! Beautiful open floor plan with new kitchen, new appliances, new LED lighting, all new fixtures, new hardwood floors throughout, 2 totally updated full bathrooms, & all new carpet in the bedrooms. Brand NEW Kitchen Back splash DECEMBER 2018. Over 2100 square feet. New appliances include Refrigerator, Dishwasher, Microwave, & Stove/Oven. Home includes 2 gas/wood burning fireplaces. Huge back deck with LARGE, fully fenced yard. Attached 2 car garage. Plus a 12 x 8 yard barn included in sell. Directions:From Lincoln Ave, South on Martin Lane, West on Chandler, Home at the end of street on Park Plaza Dr.